Xiaomi launched Mi A2, the company’s latest Android One smartphone in India today(8th August). 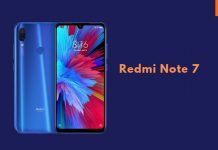 Buy Mi A2 from Rs. 16,999* now available on Amazon India and mi.com. 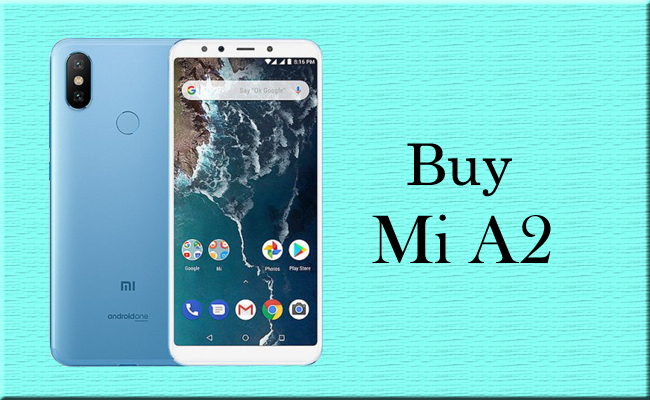 How to Buy Mi A2 from Amazon India!! 2. 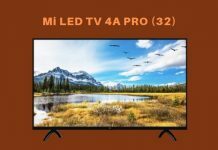 Visit Mi A2 sale page. 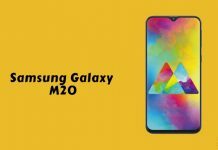 It has a 5.99-inch FHD+ 18:9 display, is powered by Snapdragon 660, has a 12-megapixel rear camera with f/1.75 aperture, Sony IMX486 sensor along with a 20-megapixel secondary rear camera with Sony IMX376 sensor to capture depth information for portrait shots with AI, has intelligent scene detection and has auto sensor section . It also has the same 20-megapixel Sony IMX376 sensor for the front camera with soft LED flash and AI beautification. The 20MP sensor on both front and back uses pixel binning technology, combining the information from four pixels to create one large 2.0µm pixel. It has a unibody metal design, fingerprint sensor on the back, has USB Type-C audio, packs a 3010mAh battery. Thanks a ton Venkatesh !